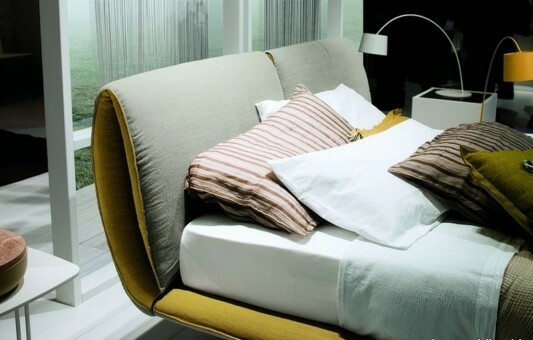 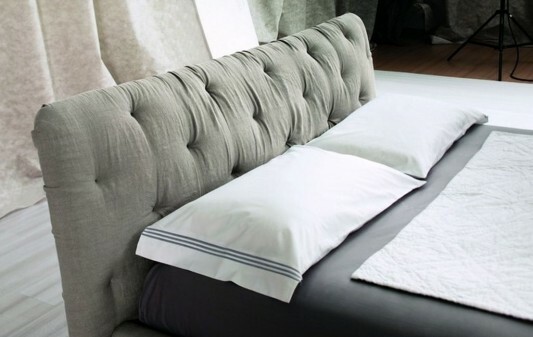 A design double bed with a beautiful form, embodying the idea of traditional-modern beds are comfortable and luxurious. 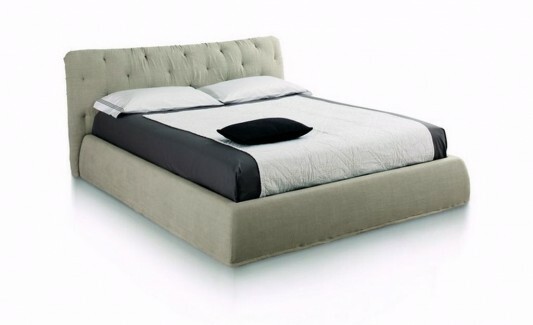 Combines traditional design that provides tranquility and comfort, with modern minimalist bed design that give the feel of elegance and luxury. 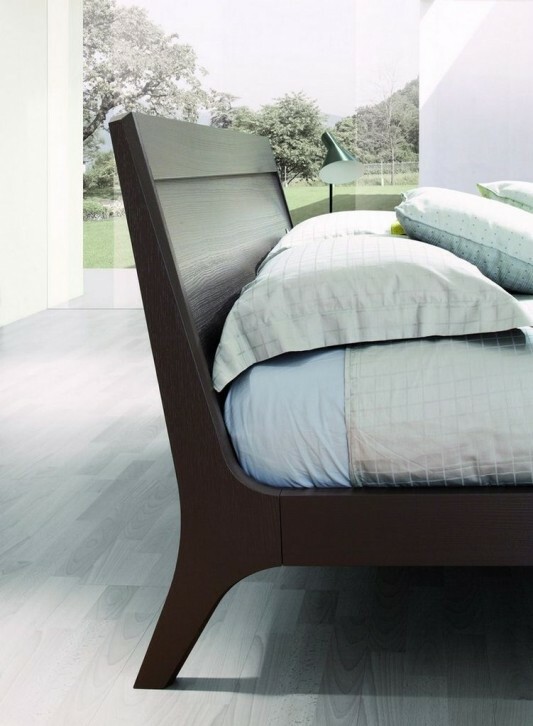 Contemporary bed created by Diotti A&F, to meet the needs of the modern bedroom decor with beds that calm, you also can combine with Black Gloss Bedroom Set. 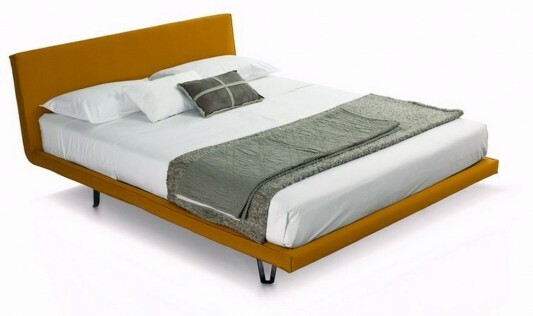 Layer of the bed is made with fabric and leather options, with a soft and comfortable material, given the structure of opaque color effects. 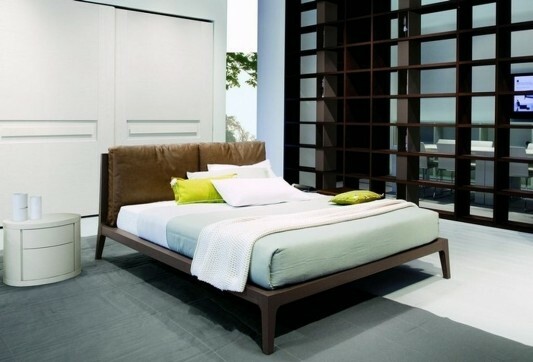 Expertise and meticulous attention to detail create a clean and modern design. 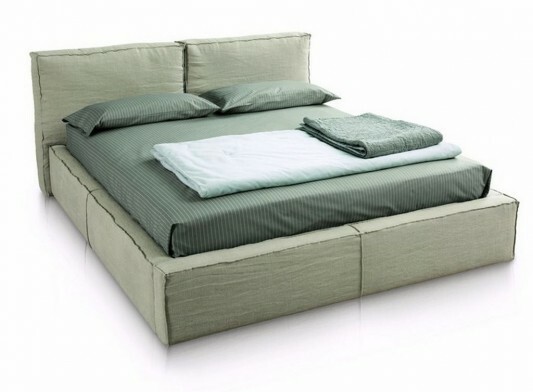 Wood material used as the structure is processed with care and attention to detail in the head, and helps create smooth and soothing.The bed design in wood, with professional workmanship, and a net result makes furniture collection Diotti A&F is feasible to fill your bed.